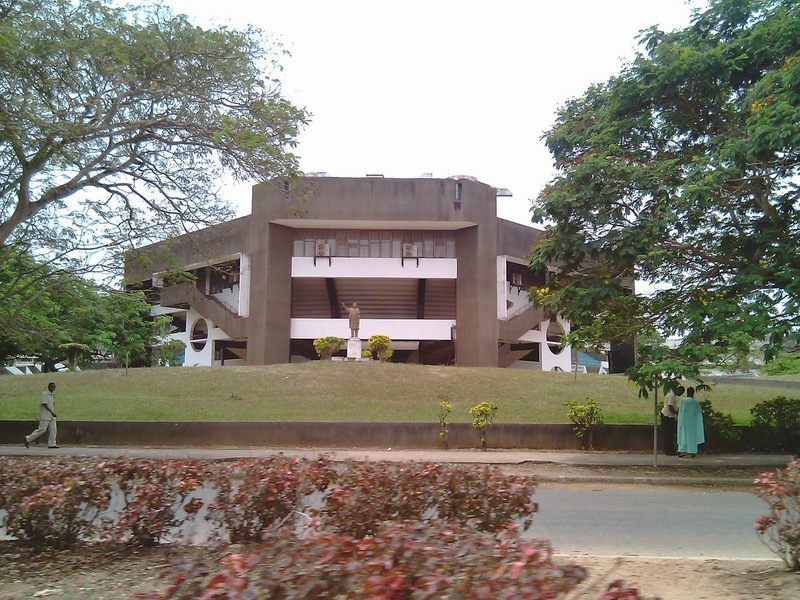 There are reports that the management of Obafemi Awolowo University is considering giving her students two weeks break to be able to exercise their franchise in the forthcoming general elections thereby extending the calendar of the session. Various strong indications have continued to emerge from both the lecturers and students corners that the earlier scheduled 31st of March for the commencement of the Rain semester examinations for this session is most likely not to stand as the university management is considering an adjustment to the calendar because of the forthcoming general elections. From what can be possibly inferred from the expected adjusted calendar, the school will officially go on break in a fortnight and academic activities will resume on April 13, two days after the elections must have been over. With this possible provision, a week out of the two weeks for the break will serve as the lecture-free week and examinations commence immediately on resumption. Reactions from most students' quarters about this development have shown acceptance as they believe the management now see reasons with them on the need to allow them participate in the forthcoming elections. In what seems to be an opposite reaction by Gbenga, a finalist in the Faculty of Education, he said he does not want any break until he writes his final paper. "We don't need any break, let me write my exams and leave this school."